I believe the world would end if one morning everyone on Earth woke up problem-free. People just wouldn’t know what to do with their boring, perfect lives. Even if you are one of those people who sees problems as opportunities and are happy to dance your way along the bumpy road of life, you might want to read our ideas for alleviating some of the most common troubles everyone encounters on the road. You already know that traveling is not supposed to be comfortable, but you can at least make things a bit easier for yourself. 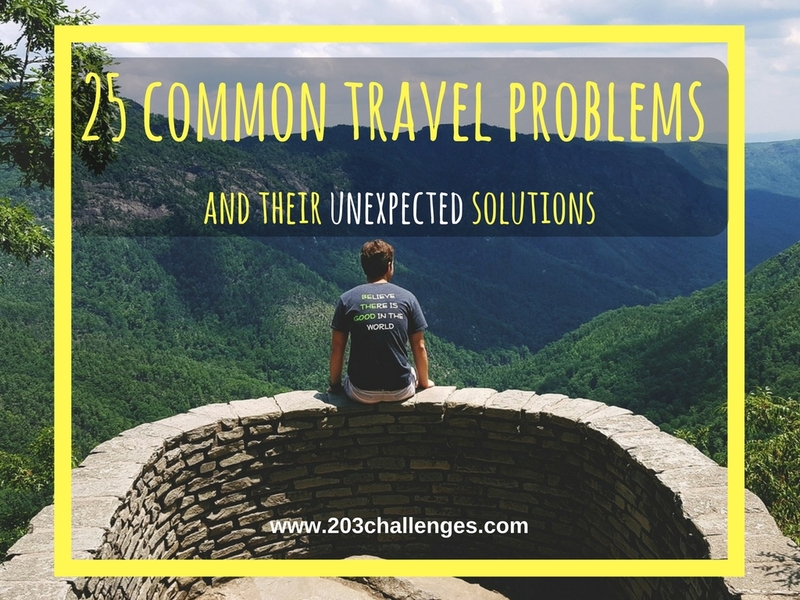 Read our list of common travel-related problems to find some unexpected, crazy or thoughtful solutions. Click on a statement that is true for you and see what we suggest. Your suitcase is so heavy that you can barely haul it. You hate crowded tourist destinations. You can’t travel at the moment (and you think you’re gonna die!). You need some wise advice to get your life in order. You love to break the law. You feel sooo bad after a long flight. You want to plan a grand adventure but you don’t know how. You want to plan a mini-adventure but you don’t know how. You want to hitchhike but you don’t know how. 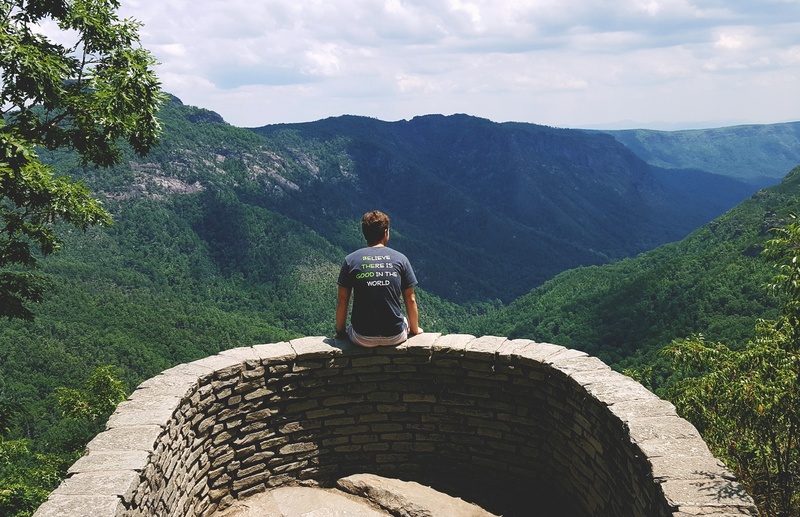 Traveling solo doesn’t sound good to you. Traveling isn’t making you happy. You love pasta but you’re afraid you’ll get fat. You wish you were braver. You’re stuck in your hometown for the weekend. Your trips have been lacking inspiration recently. You have a dream and you want it to come true. 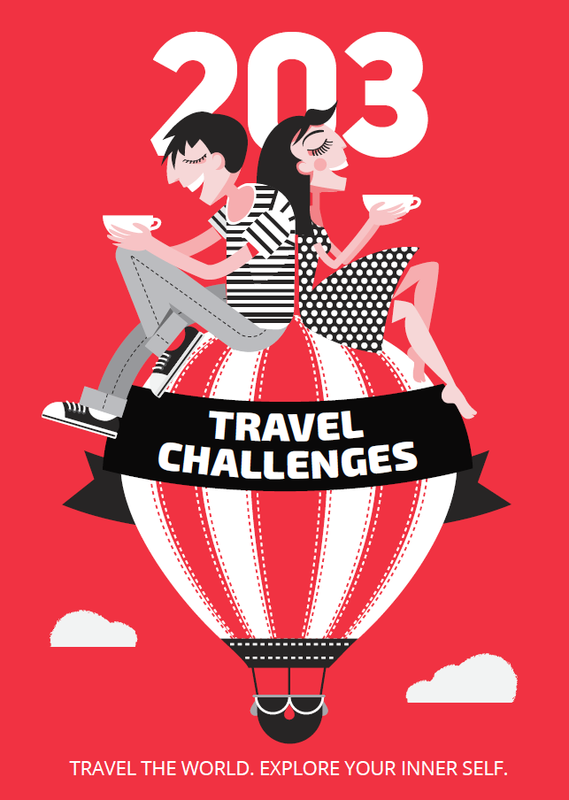 You want to travel for free but don’t know how. You are in the mountains and you are bored. It’s summer and you are bored. It’s winter and you are bored. You want to spend the night in an extraordinary place but you don’t know where. These are so real. Good list.